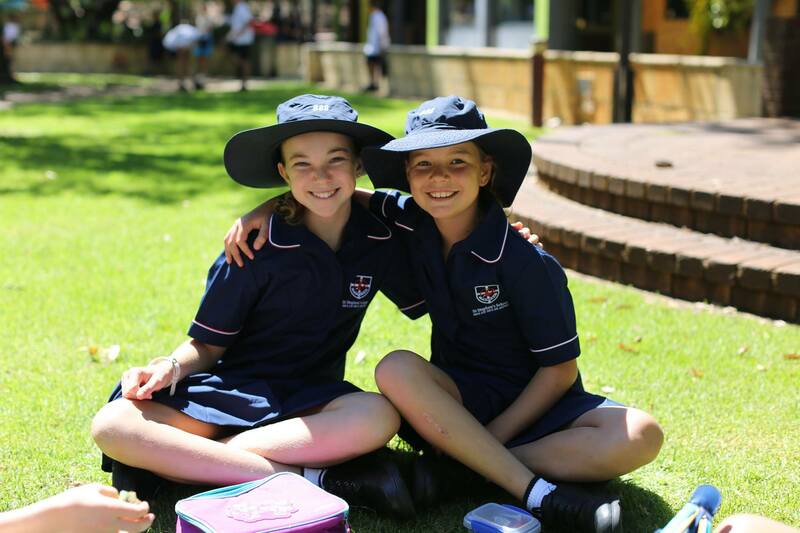 These may be the most excited students on campus right now – our Year 7s! 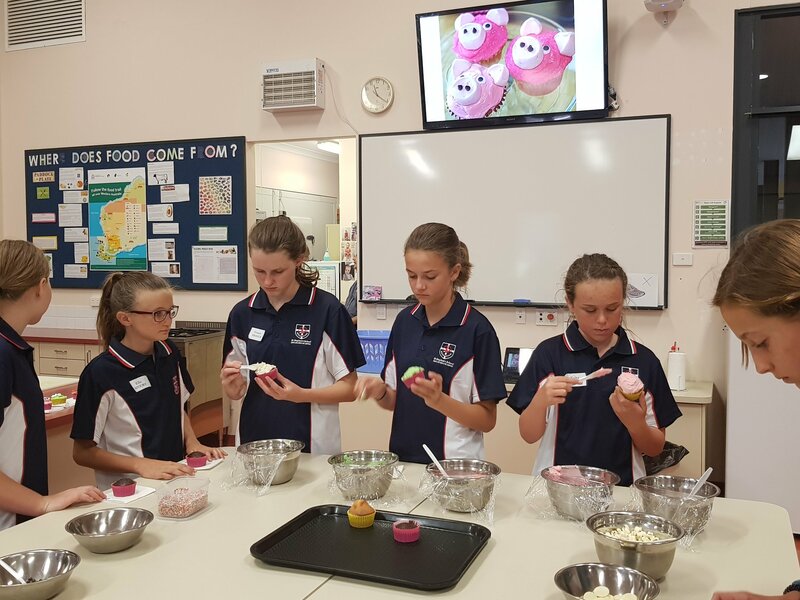 Year 7 students were welcomed at their orientation day yesterday, before starting their first high school classes today. 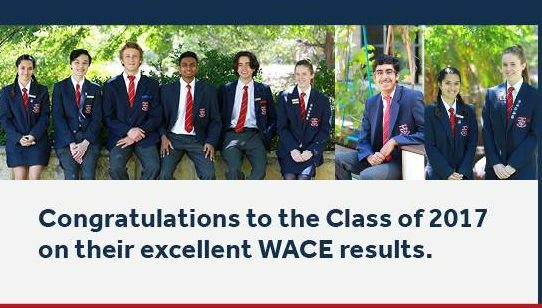 We wish them all the best for the year ahead. 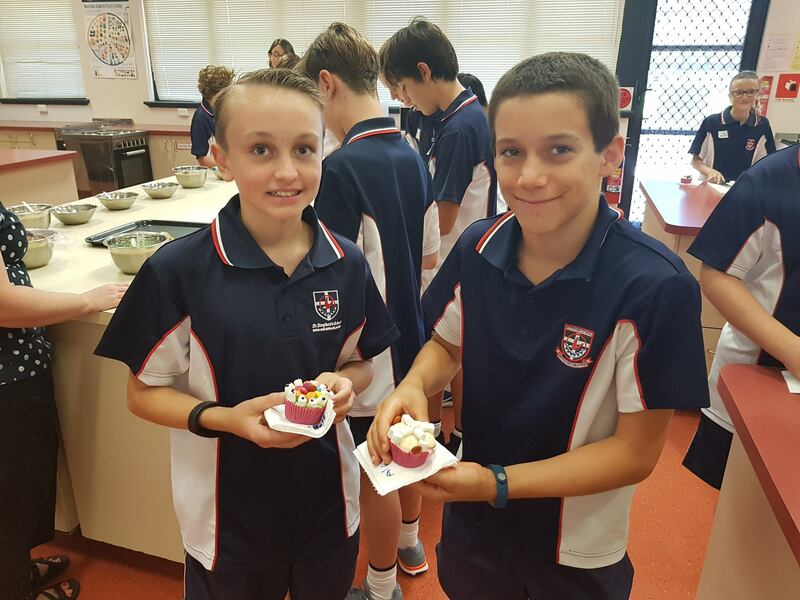 The School has put together a simple platform for parents to access everything in the one place. 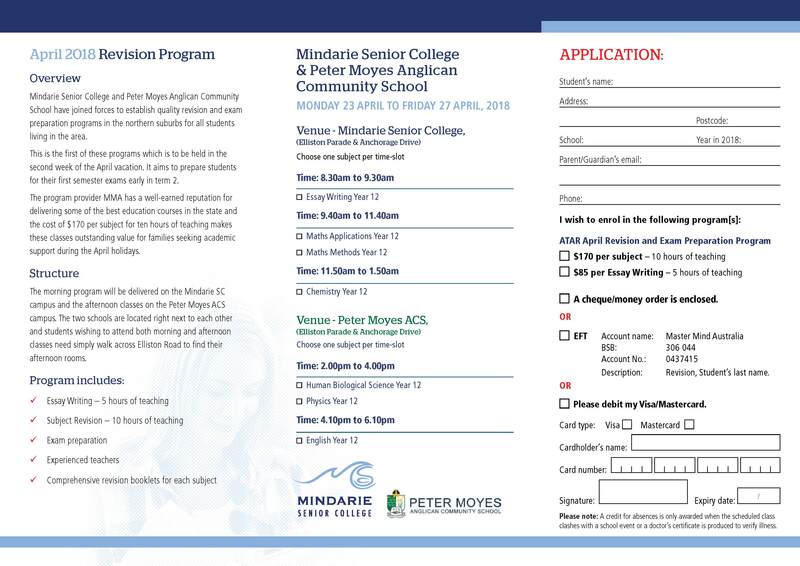 The main changes for parents are outlined below. 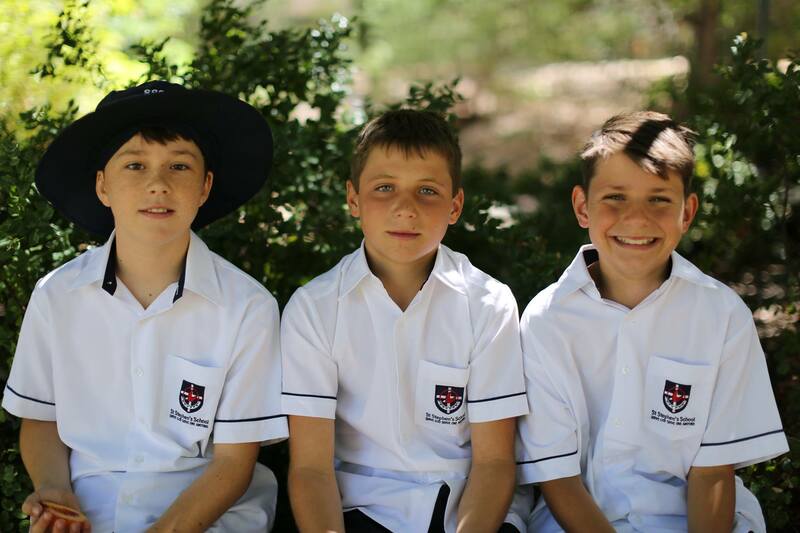 If you have any queries or feedback about the new Portal, contact the ICT Support Parent helpline on 9243 2160. 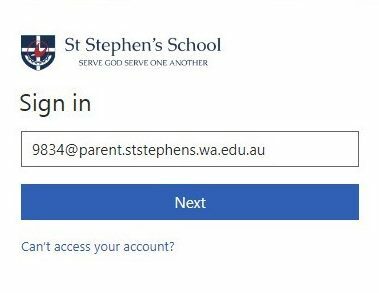 Add @parent.ststephens.wa.edu.au to the end of your username. E.g. 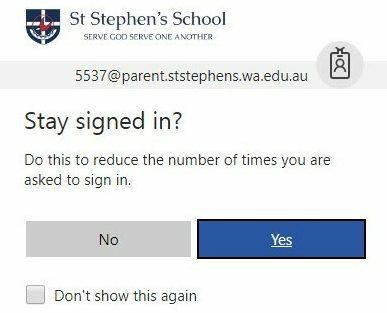 Parent John Smith with user ID of 9834 will now login with 9834@parent.ststephens.wa.edu.au (see graphic). If you don’t have this user ID number you will need to contact us. Your St Stephen’s password has not changed. Please enter this when prompted. 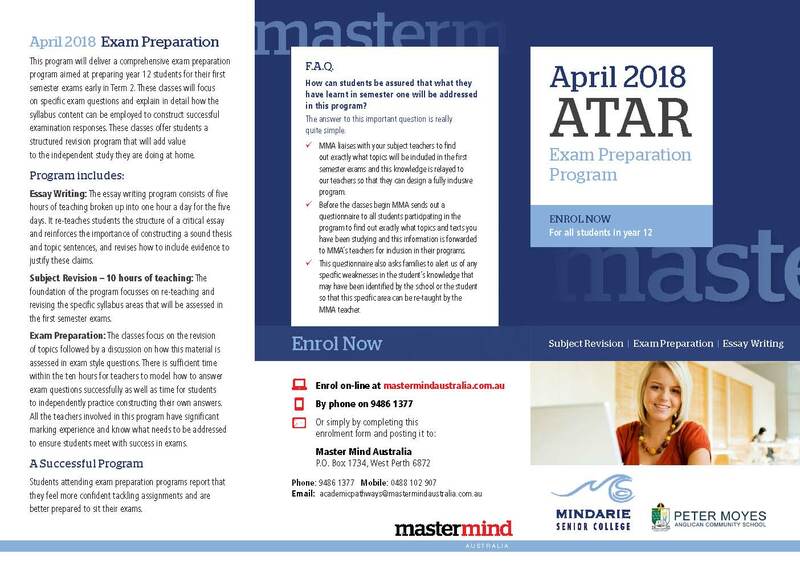 These instructions can also be accessed via the Support & Contacts tab in the Portal.